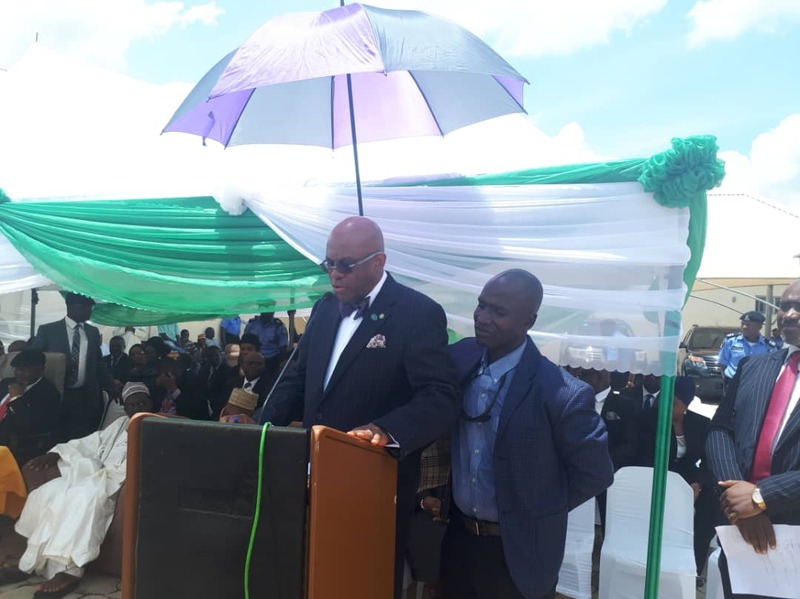 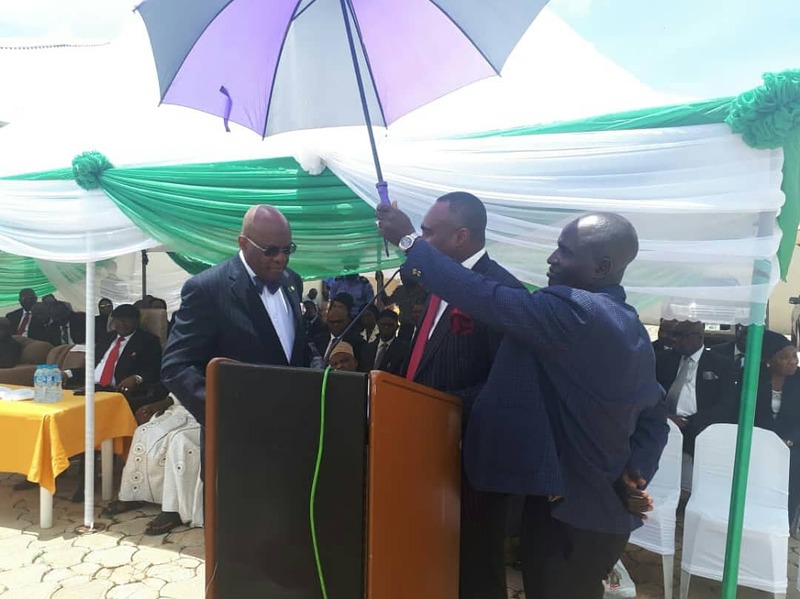 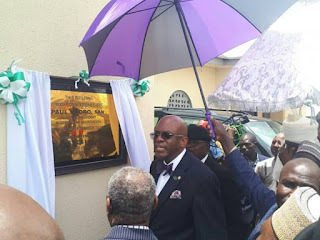 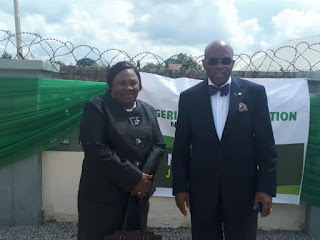 The President of the Nigerian Bar Association (NBA), Mr. Paul Usoro, SAN, FCIArb, today, Wednesday, 19 September 2018, commissioned the Nyanya/Karu Judicial Division of the High Court of the Federal Capital Territory (FCT). 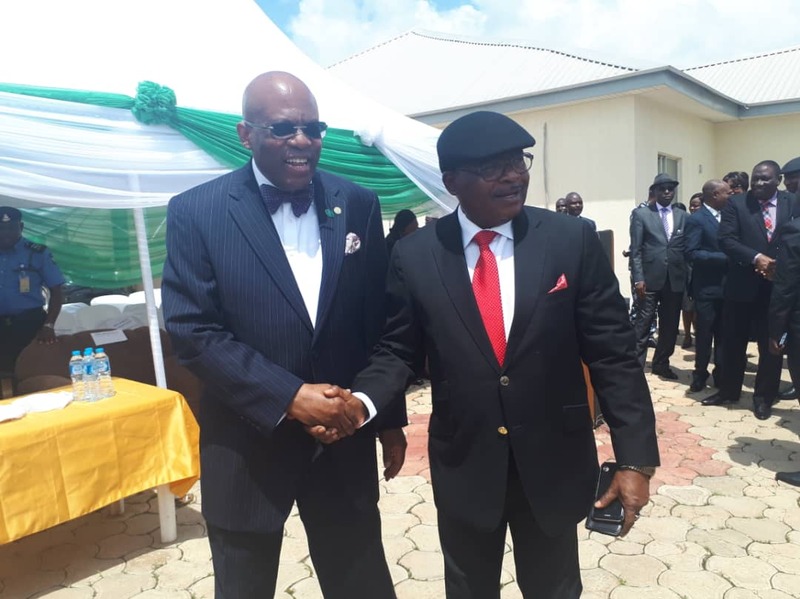 In his goodwill message to the Chief Judge of the FCT, Honourable Justice I. U. Bello, Mr. President congratulated His Lordship and members of the FCT Judiciary for the latest addition to the FCT Judiciary. 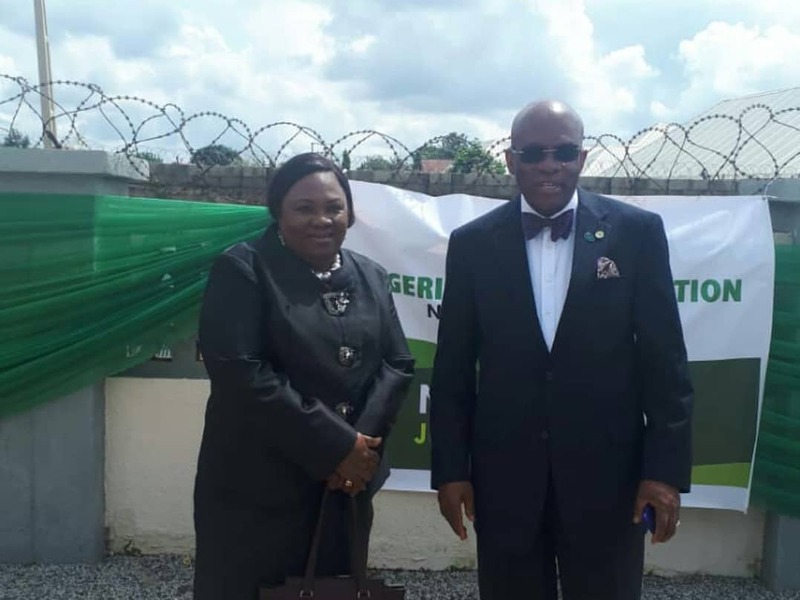 He noted that the creation of the Nyanya/Karu Judicial Division has enhanced access to justice to litigants and has also deepened the Bar as far as Nyanya/Karu Judicial Division is concerned. 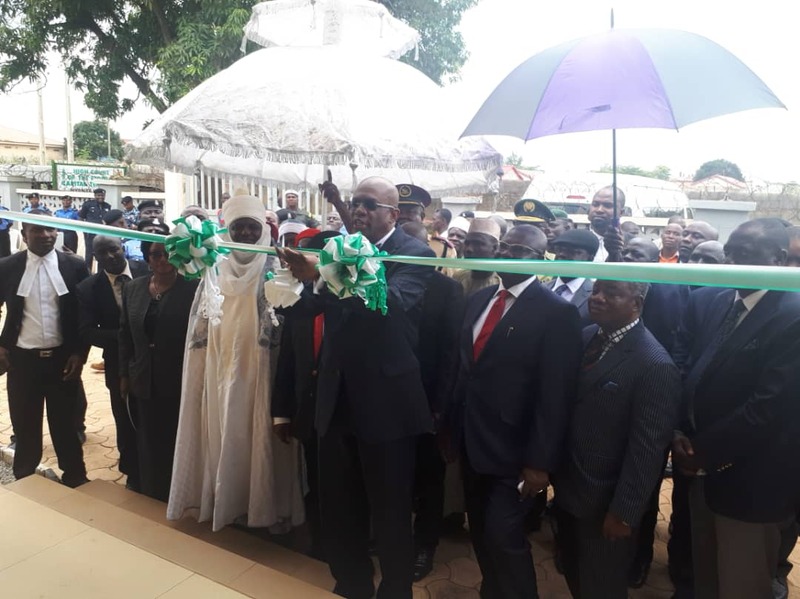 He appreciated the FCT Judiciary for achieving this milestone and congratulated the FCT Judiciary for having a very forward looking head - the Chief Judge. Mr. President pointed out that the body generally takes the direction of the head, if the head has a problem, then the rest of the body will have a problem. In closing his Remarks, Mr. President assured His Lordship that the Bar will continue to support His him in the dispensation of justice. 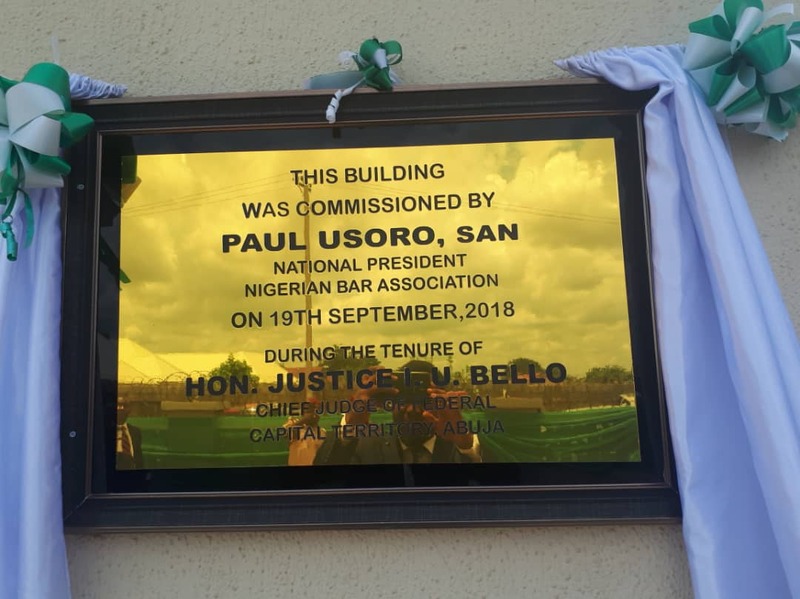 He also admonished members of the Bar not to degrade the dignity of the Bench because in the process, the rule of law is degraded. Prior to the President's goodwill message, the Chief Judge of FCT, Honourable Justice I. U. Bello, disclosed that the wisdom in requesting the NBA President to commission the Nyanya/Karu Judicial Division is to demonstrate to the world that the relationship between the Bar and the Bench in the Federal Capital Territory is in the superlative class.